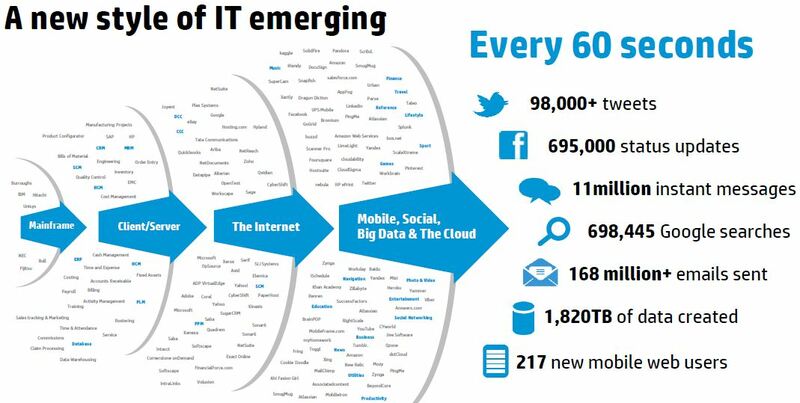 The move to mobile computing and the rise of social networking are the two defining trends in computing right now. So what happens when those trends converge? 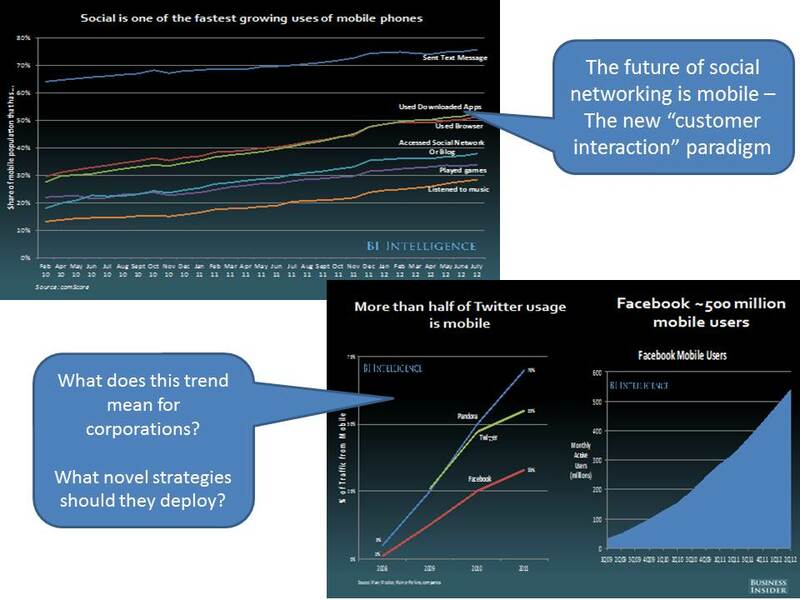 Social networks are going mobile in a big way. What is the data telling us….according to comScore, accessing social networking services is one of the fastest-growing activities on mobile phones. In September 2012, over 40% of all mobile phone users in the U.S. accessed a social network, performed a check-in, or tweeted on their phones. 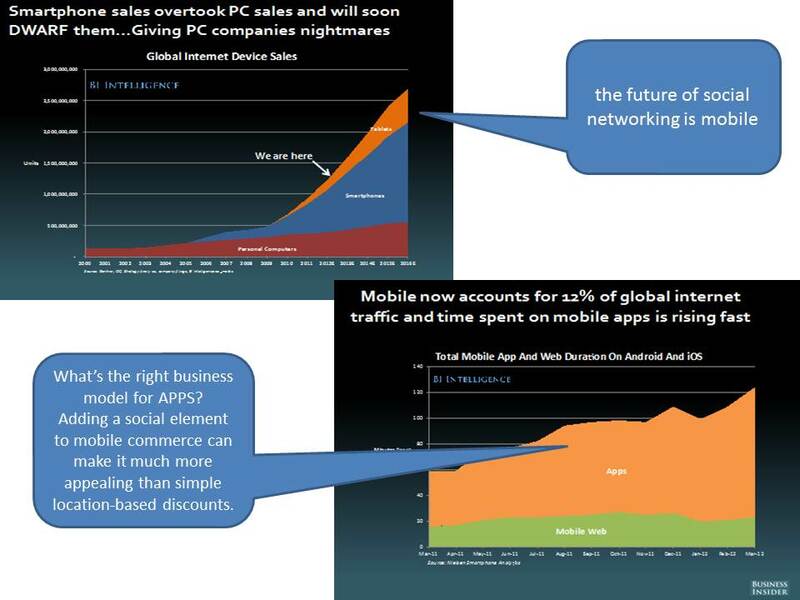 The increase in mobile social networking is clearly being driven by the rise of smartphones. The iPhone 5x makes it even more easier and a much better experience. 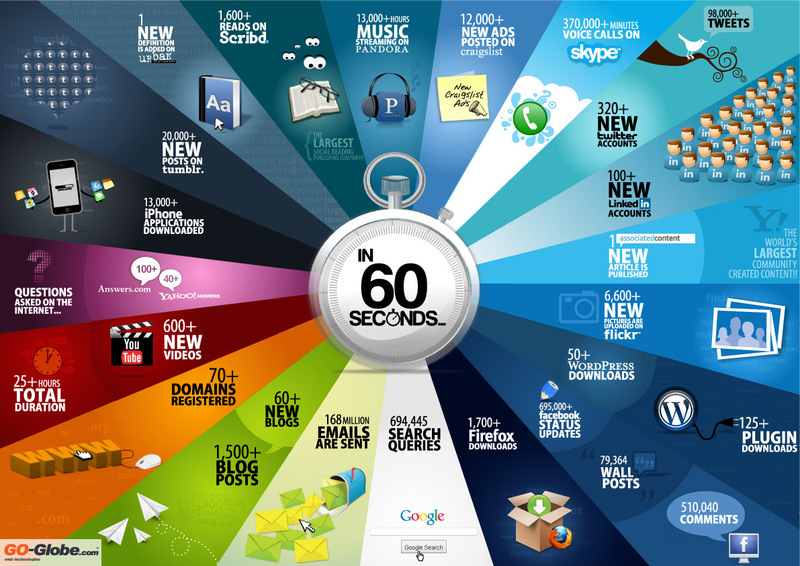 So the growth is going to be exponential – more users and more content. Embedded in the IOS 7 mobile operating is a new technology called iBeacon that can pinpoint your location to within a few feet. IBeacon is software that enhances the location-tracking services in an iPhone, an iPad Mini, or any device running iOS 7. For retailers desperate to turn smartphones into a sales portal, it provides a quick way to target ads and other messages to engage consumers as they walk outside or through a store. For Apple, it’s a chance to collect valuable behavior data. Mobile phones are primarily communication devices. And social is all about staying connected. So not surprisingly, the most common social networking activity on mobile phones is related to communications. E-mail is going to become a dinosaur technology…more of a formal archive than a real-time interaction tool. According to some teens, it’s more of a “lame-time” than real-time. Mobile growth is not a new trend. 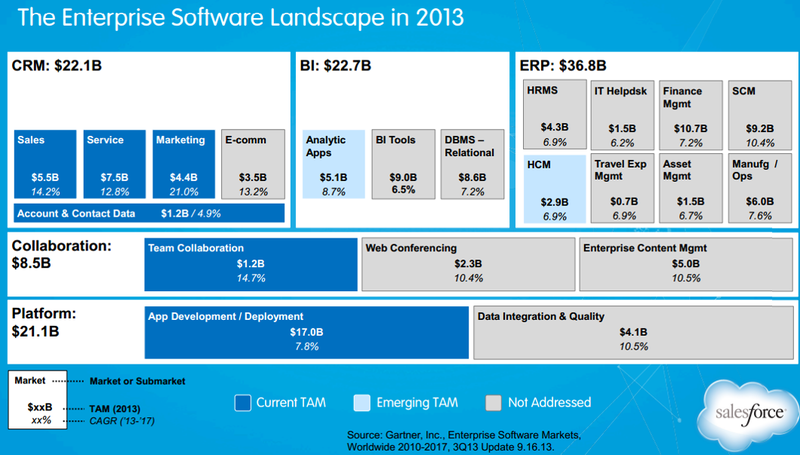 But seems to have caught the major players like Dell, HP, Microsoft and other napping. Classic case of “Innovator’s Dilemma”. Amazing how managers don’t pay attention to mega-trends and simply watch the train-wreck unfold. Handling disruptive business model change is never easy. Clearly we are not short on data. What we need are better big data platforms, paired with predictive and sentiment analytics, that allow us to correlate “cause and effect” say transactions with social media mentions; positive buzz with ad campaigns; uplift in certain age groups by certain influencers and so on. Instead of learning which customers a company lost; it might be better to predict which customers a company might lose and present timely offers or products motivating customers to stay. I was recently in a Best Buy and had a interesting social experience. I used Red Laser to do real-time price compare but eventually decided that the 10% discount on a product is not a good tradeoff of my time. As I checked out, I asked about the return policy and was met with a hostile response….don’t take anything back without a manufacturer defect. It’s interesting that while companies like Target are “price matching” online competitors they are still not paying attention to the other aspects of the sale like easy (no questions) returns; unlimited return windows etc. The shopping experience is more than price!!! 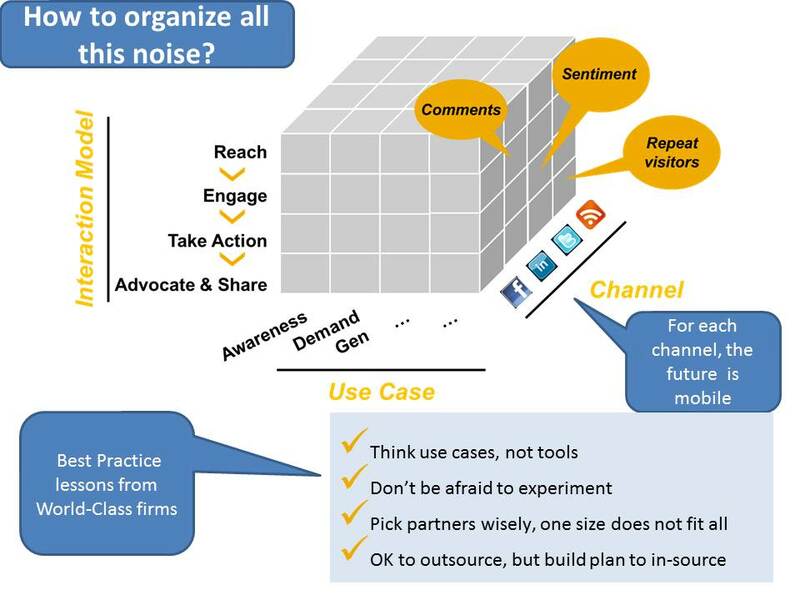 This “new customer interaction model” example illustrates how much work is ahead of traditional firms as they transform their business model in the Mobile + Social world. In the new “Mobile + Social” interaction paradigm… the traditional firms – banks, retailers, etc – better figure out the future of stores (and brick and mortar) in the age of digital products, same-day delivery and mobile apps that tell you in real-time what is out there. This is definitely accelerating the “showrooming” phenom as traditional players become an expensive fronts for online retailers. Businessweek (October 28, 2012) had a great quote: “Best Buy pays for real-estate, sales people and cash registers and Amazon.com rings up the sale.” Showrooming put Borders out of business and brought Barnes & Noble to the brink. So this is for real — what are you going to do about it. 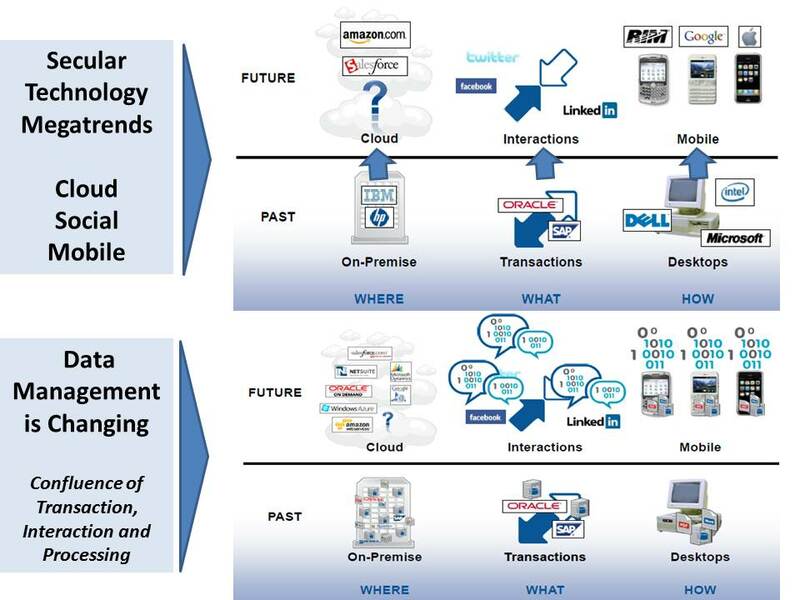 Technology convergence (cloud, mobile, social) is the catalyst for a bigger disruption. Good one. I appreciate you.